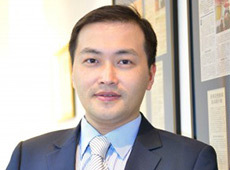 After being graduated with a degree in Business Studies from City University of Hong Kong, he accumulated over ten years’ experience in media, advertising and Public Relations industries, provided satisfying service to more than a hundred of large-scale listed companies and multinational companies in Public Relations and media aspect. 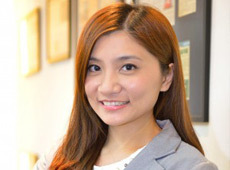 Cara Pang is the Associate Director at Financial PR (HK) Limited. She joined the Group in 2011 and helped offer successful investor and public relations services as well as media experiences to clients. Prior to joining Financial PR, she has worked with various Hong Kong-listed companies and developed professional IR / PR services from international public relation agencies. She also developed an extensive media network namebase from being a reporter at Hong Kong newspapers. She holds a Bachelor’s degree from Hong Kong Shue Yan University.